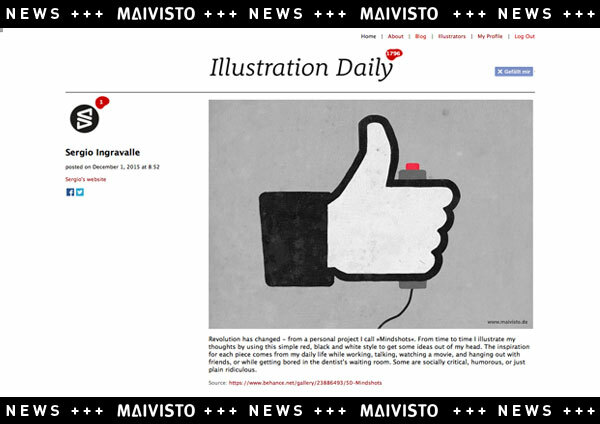 I’m glad to announce that my Mindshot illustration “Revolution has changed” has been featured on the main side of Illustration Daily. 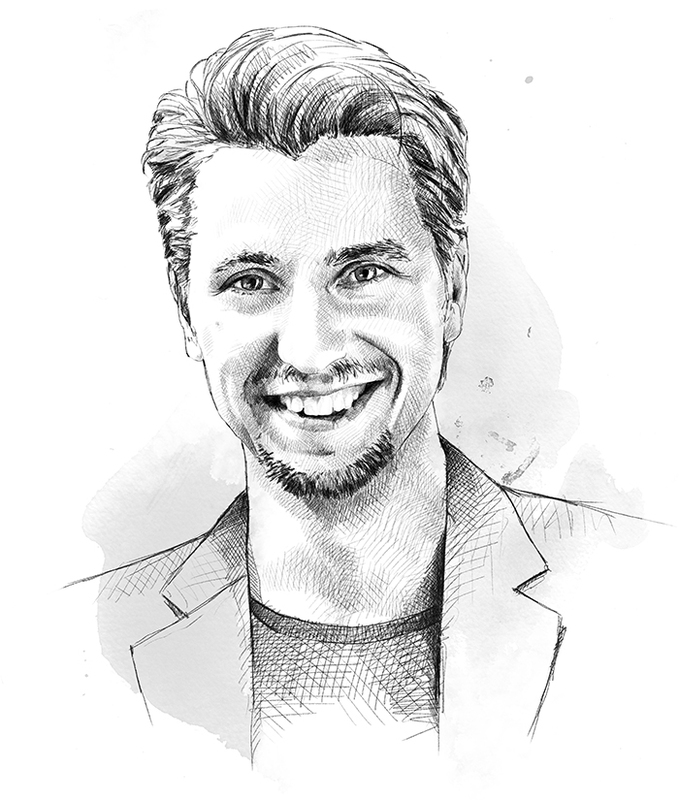 llustration Daily is a visual Daily – an online platform where professional illustrators share personal and editorial work that comments on the world today. Thank you Illustration Daily for sharing!